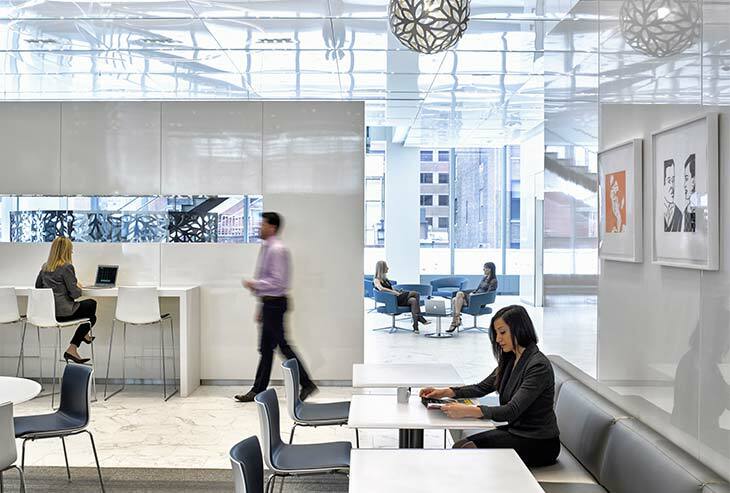 Most law firms in New Jersey have been slow to adopt modern office trends. I’m not talking about slick, glossy interiors that look like they belong in a magazine. I’m referring to spaces that have outdated planning metrics and are not adaptable as technology continually evolves. The fact is most of these firms lease more space than they need! The practice of law is undergoing a fundamental transformation. Over my three- decade career as a designer of law firms, I have watched the industry change in response to specific market trends. Indeed, Gensler’s own research on law firms has highlighted shifts in the legal profession. However, today more than ever before the practice of law is buffeted by unexpected and unpredicted challenges forcing every facet of the industry, from law firms big and small to in-house legal teams, to rethink business as usual.